The top twelve for 2010, arranged in categories of monochrome and color, pretty much without further commentary. This marks the 5th edition of the Top Twelve. 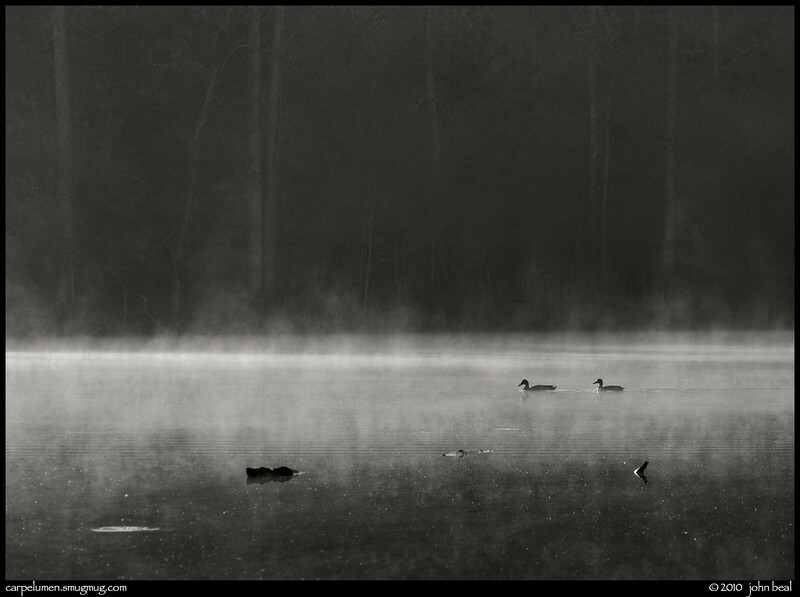 Previous year's: iv, iii, ii, i.
monochrome: ducks in the mist, arabia mountain, dekalb county parks, georgia.